Gishwhes for 2016 has ended, and it’s taken me these two days to recover-ish. I’ve got 99% of my leftovers in a bag for next year or for supplying the kids for craft projects that they come up with for the rest of the summer and into the new school year. Second year in a row that we’ve had a phenomenal team. We had eight returning teammates and of the new seven members, we had only one MIA. We’re named Brave Little Ants, which is a Supernatural reference. We’ve managed to find a boatload of motivational ant graphics, highlighting their strength and teamwork. From the photos you might be able to guess where we’re all from. They include Denmark, Colorado, Spain, Oklahoma, North Dakota, Texas, California, and New York. Our team was a very nice balance of competitive and fun, encouraging and supportive, helpful to one another, and ready to jump in and help each other out with screnshots, tweets, collaging phtographs and submissions. Next year, I think we need to work on watermarks and/or team signatures for each item. Gishwhes 2016 had 178 items. My team completed 139. Out of a possible point total of 9753 we accumulated 6950. We’ll know in a couple of months how that stacks up against the other participating teams. For my personal items, I completed 10 on my own and contributed to 7 team items. I would say that the simmplest item was changing our FB, Twitter or Instagram profile pics to a robot. Everyone on the team had to do it for it to be counted and it was only worth 15 points, but it was still done. 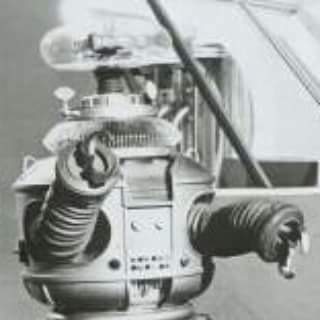 I chose the robot from Lost in Space, probably my favorite from my childhood. The hardest one of my personal items was probably designing and making a sock monkey hat out of odd socks. I know it looks small, but it actually fits on my head, although barely. I’ll have more pictures tomorrow, including my favorite item. 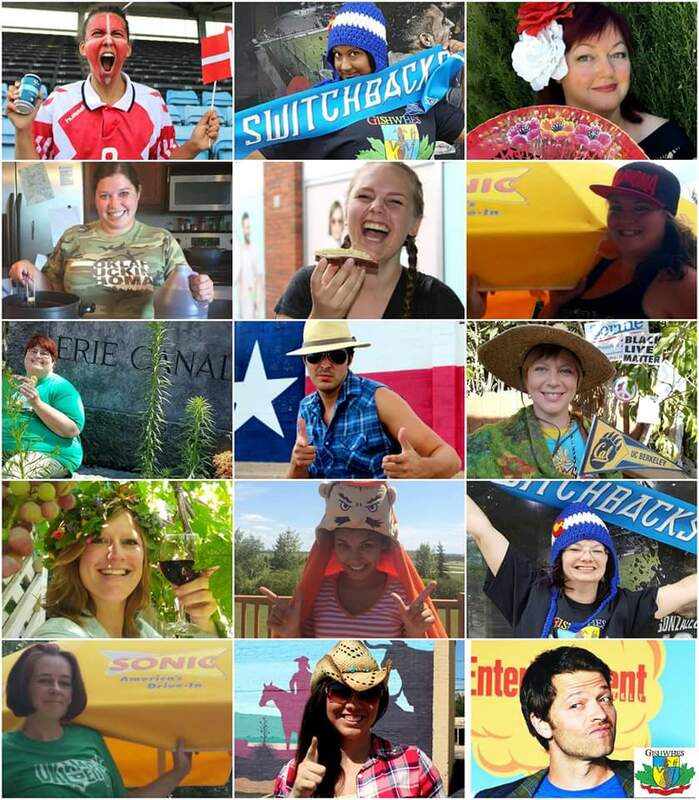 One thing I want to mention about Gishwhes is the number of charity and public service items that are done by the teams. Four stand out this year that I want to tell you about in case you want to make your own contributions to these good causes.